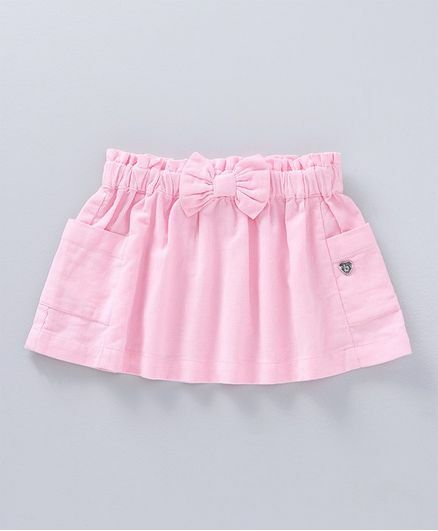 This adorable skirt brought to you by Babyoye will make a lovely addition to her new season wardrobe. Crafted in soft corduroy fabric, it has soft elastic waist for comfortable fit and solid colour makes it attractive. Team it with a simple white top and sandals for a sweet look.